Buy Nicer Multifunction Vegetable Slicing Machine - Shandong Microwave Machinery Co.,Ltd. Brief introduction of Nicer Multifunction Vegetable Slicing Machine in shandong microwave machinery co.,ltd. 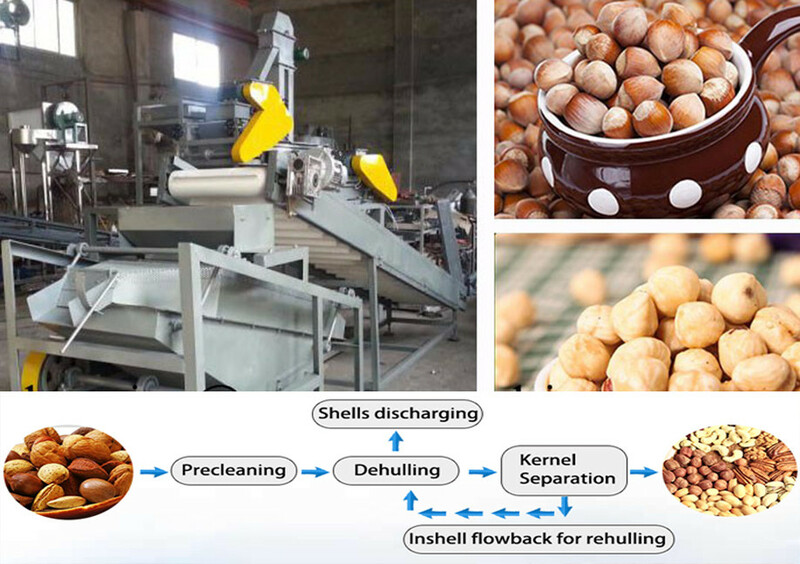 Shandong Microwave Machinery Co.,Ltd.Barley Dehuller and separating equipmentcan cleaning, de-hulling, removing shells, separating, re-separating, etc. 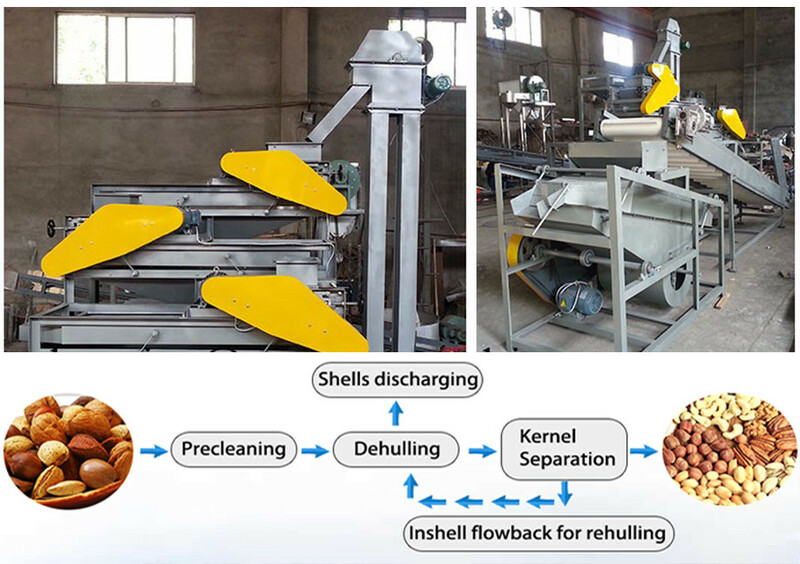 Barley Dehuller and separating equipment will be returned to the dehuller for re-hulling again automatically by Barley Dehuller and separating equipmentmaterials-returning system, thus automation degree has been greatly improvedmachine with little percentage broken kernels rate and separate seed from shell in high rate , machine with automatic feeding of seeds, and easy operation and maintenance. It used to cut vegetable,such as cabbage,spinach,potato etc.The length of the cutting can be adjusted automatically. It is used to cut vegetable,such as cabbage,spinach,potato etc.The length of the cutting can be adjusted automatically. 1.Centrifugal slicing complete all kinds of hard vegetables sliced, automatically delivered to the vertical edge of the sword cut or cuts. Widely used in hard and soft variety of roots, stems, leafy vegetables and seaweed processing, may cut production, blocks, wire, small, diamond-shaped, curved a variety of patterns. It is the ideal equipment canteens and hotels, restaurants and vegetable processing dehydrated vegetables, frozen, fresh, pickled and other food industries and factories, enterprises, institutions, schools, military units and other units. 2.2 deal with each part before inspection, switch and power cord is damaged because of transportation and, if there are loose fasteners, if a foreign body in the slicing. 2.3 power to check whether the dial is turned in the same direction and marked, if not, adjust the power cable connector. Outside Package:Wooden Packing as Exportand Standard. 5-10days after received 40% of the whole payment. Quality guarantee term is for one year. Malfunctions which are caused by machine-self and quality will be responsible for our manufacturer. 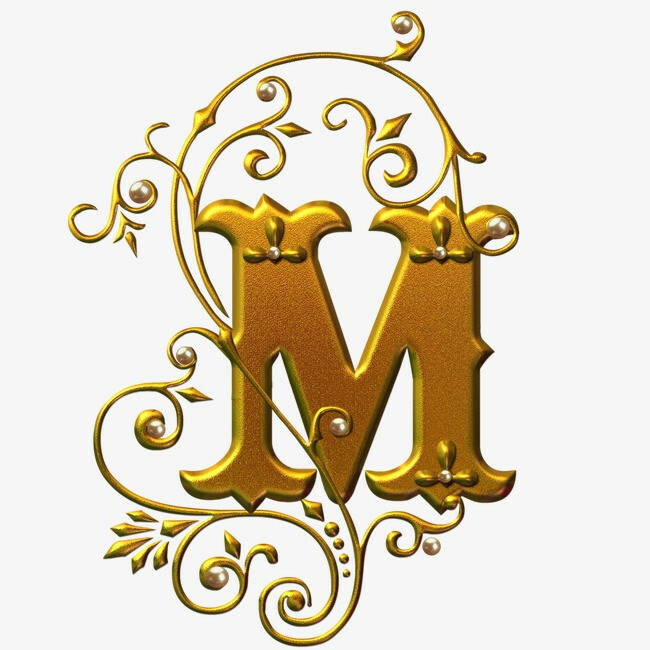 Other malfunctions which are caused by operation mistakes, man-made problems, etc will be responsible for clients-self. But we will provide the life-long after-sale service for the machine! We are specialized in wholesales of food machinery, so the agent in overseas will be highly appreciated !The best quality with best price,to achieve the win-win cooperation! 40% as deposit, after seen the copy of the B/L sent by fax ,the balance of 60% should be effected . Fast and convenient ,popular in the international trade! import and export department. Shandong Microwave Machinery Co.,Ltd. Barley Dehuller and separating equipmentequipment has been successfully exported to more than ten countries: Russia, Australia, India, Afghanistan, Cameroon,and so on.